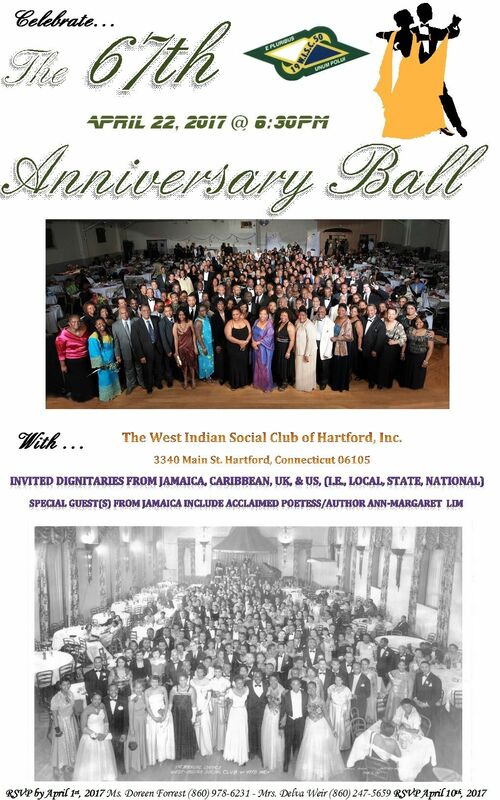 HARTFORD, CT – February 15, 2017 -The West Indian Social Club of Hartford will present their 67th Anniversary Gala and Awards Banquet on April 22nd, 2017 at the West Indian American Center-Ballroom, 3340 Main Street, Hartford, Connecticut. The West Indian Social Club is one of the oldest running organizations of its kind in the United States. It was founded in 1950 by farm workers who were recruited from the Caribbean to work in the tobacco fields in Windsor, Connecticut. Far from their homes in the Caribbean, the men met frequently to socialize and to continue their traditions such as dominoes and cricket. It was during these friendly get-togethers that the idea to form a club evolved. As the interest increased, the men were able to secure the use of local church halls to hold their meetings. It took three months before the men could agree on a name which would reflect the diversity of its members. They finally agreed on the name, The West Indian Social Club of Hartford, Inc. Shortly after forming the organization, they moved to their first location, a three-story building located on Barbour Street in Hartford. The ladies Auxiliary was formed in 1954, however, women were not allowed membership into the male-dominated organization. However, in the late seventies, under the leadership of President Leslie Perry, women were accepted in the organization and the ladies Auxiliary ceased to exist. As the organization grew, a large space was needed and under the leadership of then President, David Cooke, the building at 3340 Main Street, in Hartford was secured as the new home. The West Indian Social Club of Hartford Center stands as a monument to the small group of men, who had the vision and the insight to launch the organization. Over the years, many dedicated members toiled to make the vision a reality. The West Indian Social Club of Hartford, Inc has served as a gathering place for meetings, educational events, forums and social affairs, which are important to maintain a vibrant community. It is also a hub for a number of other organizations for a variety of cultural, educational and social activities. 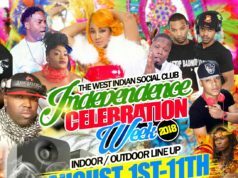 The West Indian Social Club of Hartford, Inc also provides annual scholarships to young men and women of Caribbean heritage through its Miss West Indian Social Club Scholarship Pageant and Young Men’s Scholarship Program. 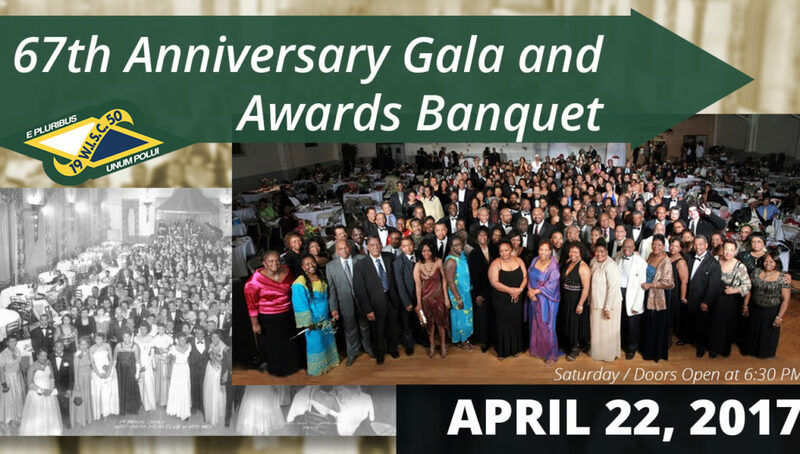 The 67h Anniversary Gala and Awards Banquet is co-chaired by President Doreen Forrest and Mrs. Delva Weir. The Guest Speakers and Honorees will be announced at a later date. If you would like more information, or to schedule an interview with Ms. Doreen Forrest., President of The West Indian Social Club please call 860/978-6231 or email doreenforrest@yahoo.com.